Lip balm is one of my absolute essential items and without doubt many other people out there couldn't live without this amazing little beauty product! Dry, cracked lips are a HUGE pet hate of mine that unfortunately plague me all year round. If like me, you are constantly losing your lip balms it can become a little annoying! Fear not! 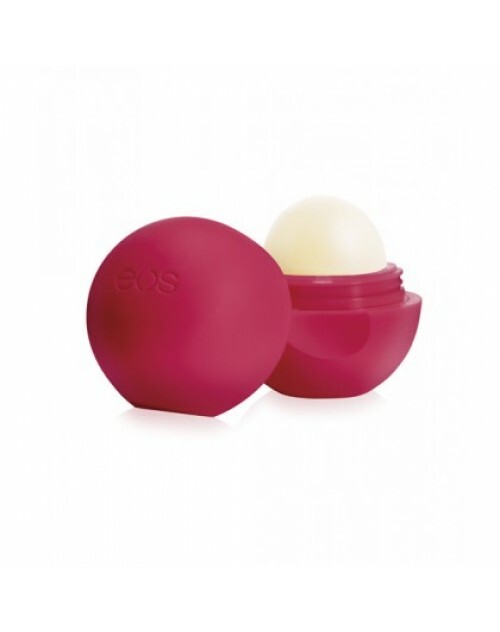 Did you know that beautyemporium.ie stock the elusive and highly-sought after EOS Lip Balm Range? They stock four fruity flavours- Strawberry Sorbet, Summerfruits, Pomegranate Raspberry and Honeysuckle/ Honeydew. Mmmm delicious! The Beauty Emporium is a fantastic little gem in the online shopping world as this store sources some hard-to-find yet highly sought after brands! 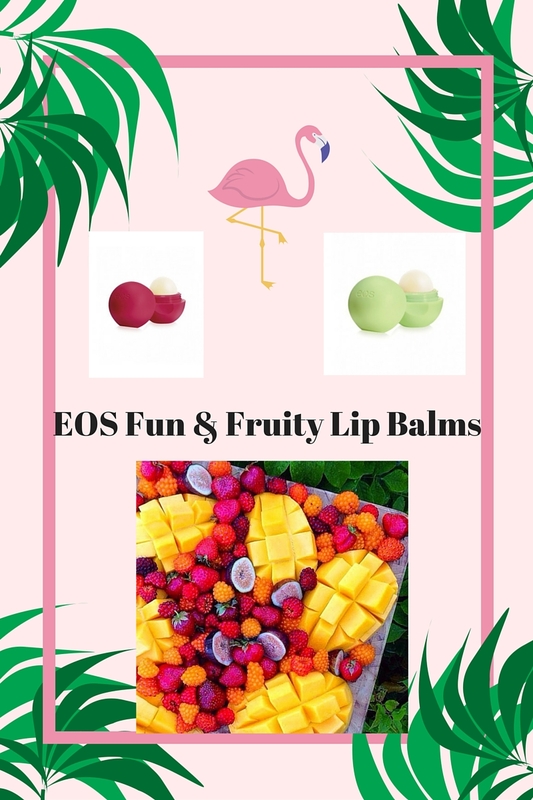 There is currenty an amazing "BUY 3 GET ONE FREE" offer on EOS balms over on beautyemporium.ie I feel it is very important to support our own Irish home-grown businesses so I will certainly stock up on these little cuties to keep my lips silky smooth this summer! Hope you enjoyed this little tip!